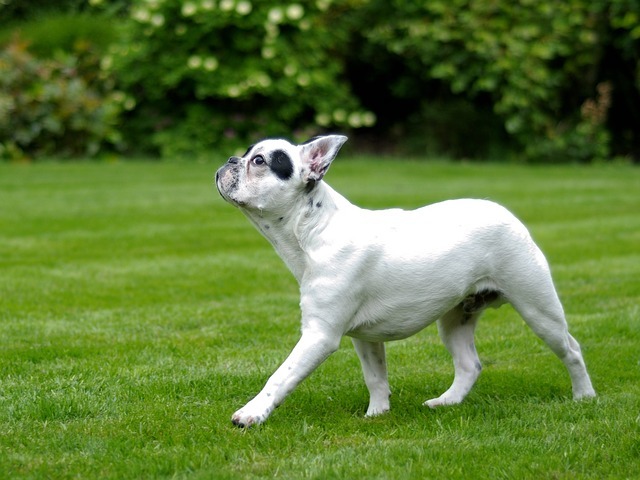 Is your dog suffering from flaky skin? Dandruff is more than just unsightly, it’s actually uncomfortable for your dog. Dandruff is the result of dry skin, which is often itchy. Getting rid of dandruff is more than just wanting your dog to look better – improving the condition of your dog’s skin will actually make him feel better. So how can you get rid of your dog’s dandruff? The answer might be simpler than you think. But first, what causes doggie dandruff in the first place? 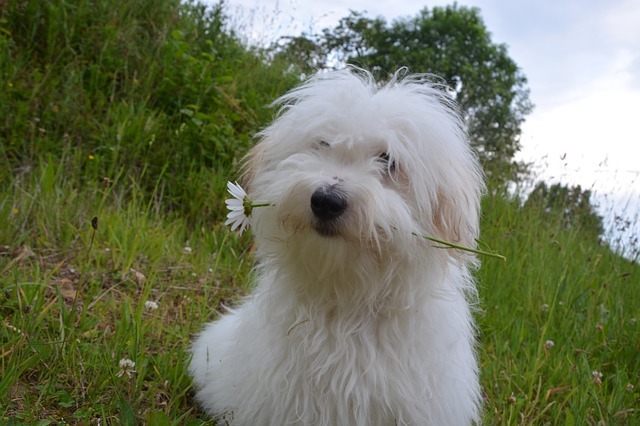 Dogs can suffer from many of the same allergies as people, from environmental to food. The release of histamine when your dog encounters an allergen causes intense itching, which scratches and dries out the skin. Identifying what your dog is allergic to can be difficult, but if you are able to identify and reduce exposure to his allergens, his quality of life will improve dramatically. These white mites are also referred to as “walking dandruff.” They live on your dog’s skin, where they chew on him and lay their eggs. As you can imagine, having tiny insects crawling over you can make you extremely itchy. Due to their minuscule size, it may be difficult to distinguish these mites from regular dandruff. 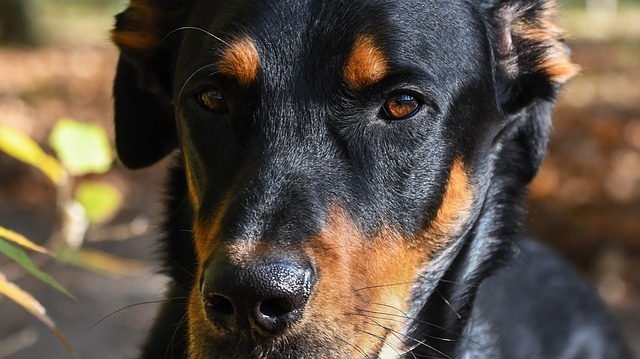 While a bacterial or fungal skin infection may seem to be localized to one specific area, your dog’s entire skin may become dry and inflamed in response. 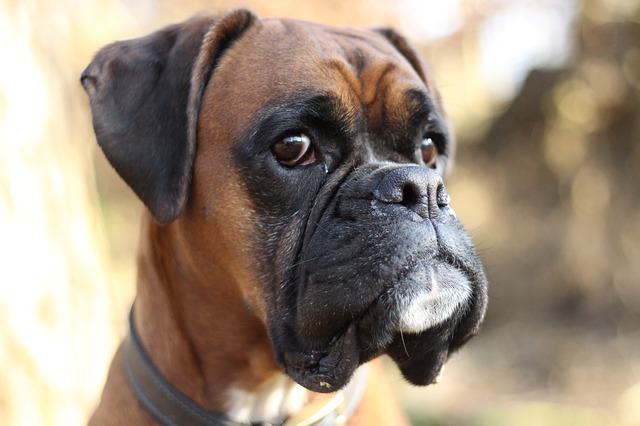 If your dog is constantly licking one particular spot and it’s constantly moist and even red or brown, you should get him checked out by a vet. Treating your dog’s skin infection can help rid your dog of his dandruff. Like people, the most common cause of dandruff in dogs is dry air. You may notice that your dog’s skin, like yours, dries out and becomes flakier in the winter when you turn on the heater, which dries out the air. Dogs that live in dry climates are likely to suffer from dry skin year-round. Certain problems with the hormones in your dog’s body such as hypothyroidism, Cushing’s disease, and diabetes can cause dandruff. This dandruff tends to be a little bit thicker and stickier than regular dandruff. If your dog’s dandruff seems unusual, it may be time for a trip to the vet. Commercial dog food companies claim that their food contains all the nutrients your dog needs, but the truth is that many of those nutrients are lost during the cooking process. The high levels of heat required to make kibble, in particular, destroy many nutrients, especially fatty acids. Pet food companies make up for the destroyed nutrients by spraying the kibble with synthetic vitamins and minerals, but how sufficient do you really think that is? Dogs fed raw diets aren’t necessarily in the clear, either. Raw diets need to be finely balanced to include all the nutrients your dog needs. While a raw diet may be nutritionally more complete than a commercial diet, that doesn’t automatically make it perfect. Many dogs on raw diets need nutrients added to their diet. “If there’s no disease process contributing to your dog’s flaky skin, the next step is to investigate for a nutritional deficiency, since a dietary lack of omega-3 essential fatty acids is the most common cause of dry, flaky skin in pets. 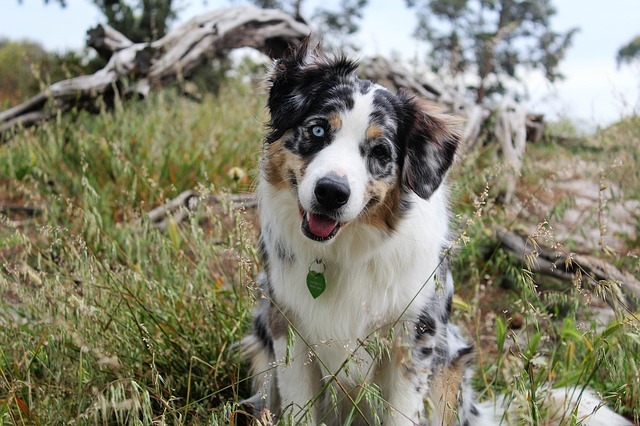 Dogs need an abundance of omega-3s in their diet to be optimally healthy. The manufacturing process involved in producing most commercial pet food destroys the nutritional benefit of omega-3s. On top of all of this, studies have shown that adding omega-3 to a dog’s diet can reduce itchiness and dry skin by 50% or more. Many kibbles claim to have omega-3, but the problem is that they add it before they cook it. The high heat required to bake food into kibble destroys most omega-3, and any fatty acids that survive the cooking process are unstable and tend to go rancid very quickly. No matter, what the bag says, you really can’t count on your dog getting a substantial amount of omega-3 fatty acids from his kibble. 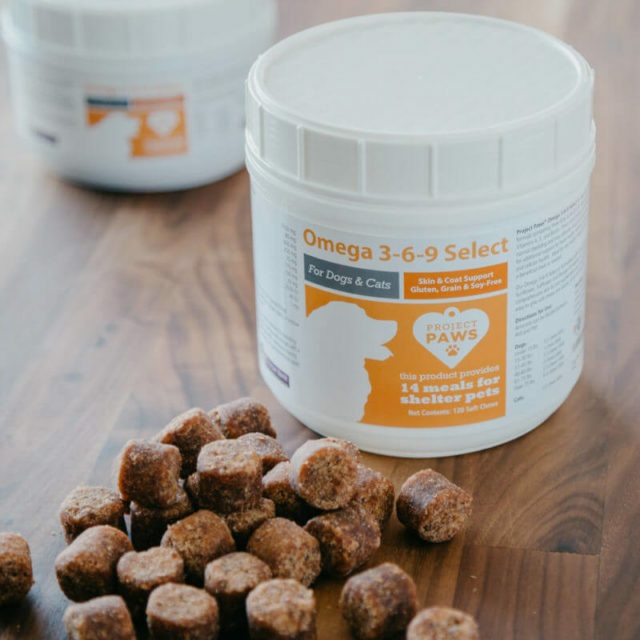 Project Paws® Omega 3-6-9 Select Chews offer the best balance of omega 3, 6, and 9 in a tasty chew that is grain-free, gluten-free, and soy-free. Many omega-3 products are made from salmon oil. Unfortunately, since salmon is so far up on the food chain, it tends to be highly contaminated with mercury. Our soft chews are made from sustainably-sourced krill, which is low enough on the food chain not to be contaminated with mercury. What could be better than that? Each purchase provides 14 meals for shelter dogs!